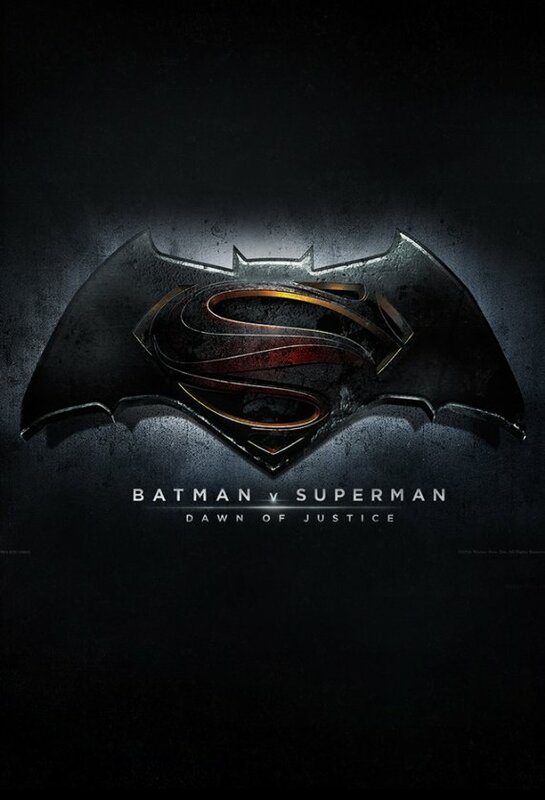 AlmightyGoatman’s 10 Most Anticipated Films of 2016! Note* This list is not the countdown so these are not numbered. This list contains films that have a release date for 2016 and will not contain the 10 films I believe will be the best. This is the films I have become aware of that I am looking forward to. No, your indie film didn’t make the cut because I just haven’t heard much if anything about it. I’m sorry, but you have a whole year to change my mind. 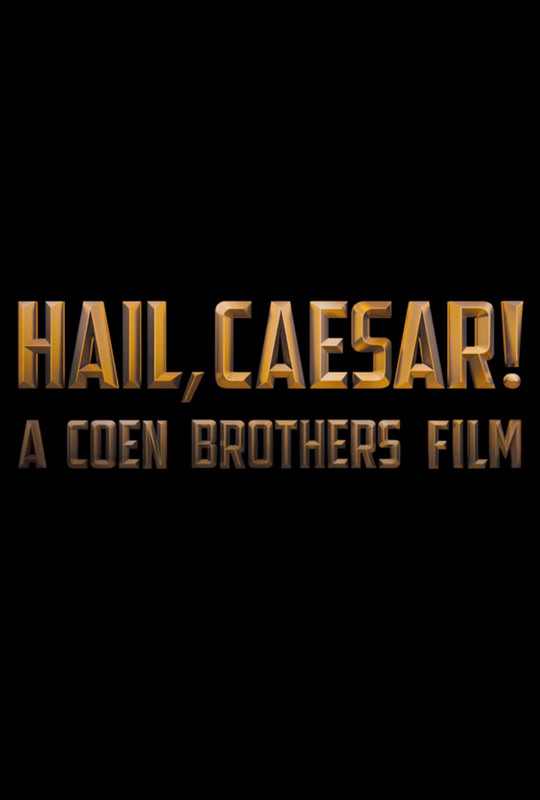 I love the Coen Brothers. I don’t always love their movies, but I love that these two great artists can conjure up so much grandeur while at the same time creating so many personal stories. Hail, Caesar! is an exciting farcical comedy about a kidnapped actor back in the heyday of show business and the studio man tasked with finding him. There is a lot of madcap, a lot of fun in the trailer alone, and a lot of Coen. 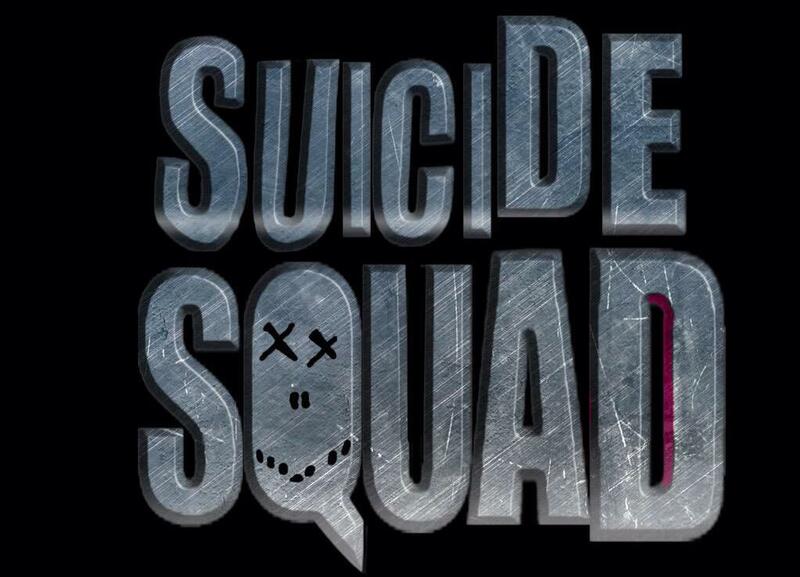 I’m not even all that convinced that this movie will be good. The trailer didn’t entirely convince me and I wasn’t a big fan of Man of Steel by any means. 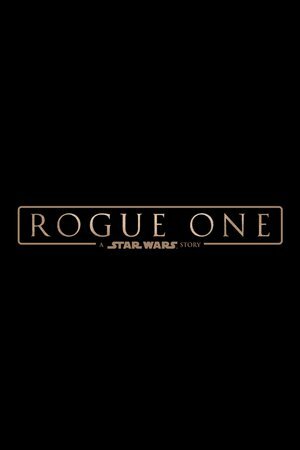 I’m mostly excited to see this film because it appears to be the must-see popcorn flick of 2016, much like Star Wars: The Force Awakens in 2015. The only problem: I was convinced by the great marketing campaign for Star Wars. Batman v Superman, not so much. Don’t get me wrong, I’ve been a big supporter of Zack Snyder (loved Dawn of the Dead and Watchmen, even liked 300) but lately, he just hasn’t been hitting the mark. I actually know very little about this project except the touchy subject matter and Oliver Stone, who has become the king of the biopic. 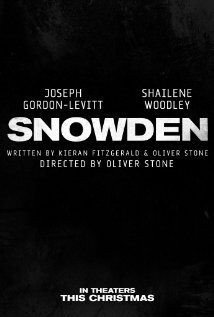 With so many great ones under his belt and Joseph Gordon-Levitt in the lead, Snowden looks to be an interesting property for this year. When I say Shane Black, you say what? Exactly, he isn’t a household name yet, but I feel in love with his style based on Lethal Weapon alone. 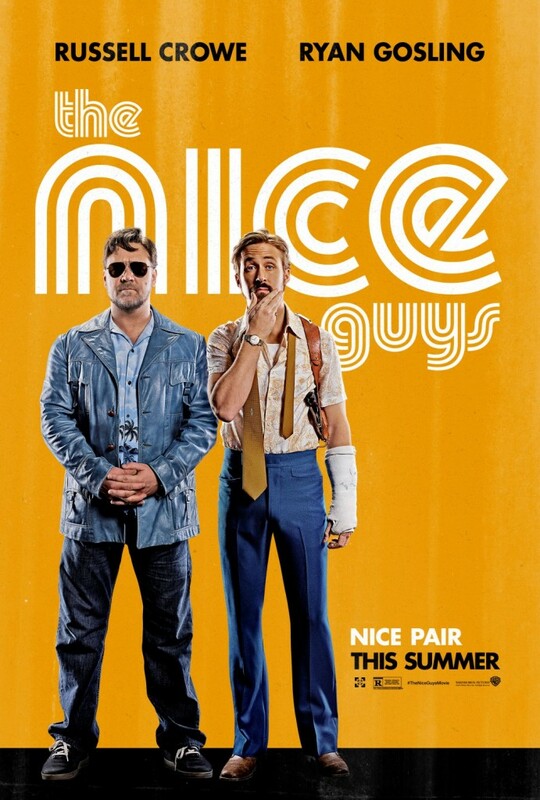 He’s been hitting it out of the park lately with Kiss Kiss Bang Bang several years back and then 2013’s Iron Man 3, and now, a 1970s highly stylized buddy cop picture with Russell Crowe and Ryan Gosling. Yes, please. I tried to pick the most interesting horror film of the mulch this upcoming season, and The Conjuring 2 is it. 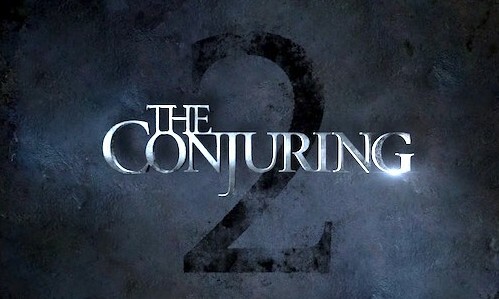 Never mind Annabelle (truth be told, haven’t seen it yet), The Conjuring is an excellent horror film that learned from all the great work and all the mistakes of director James Wan’s career, and coming off of Furious 7 (a difficult production giving us one of the best in the series) and you have me excited. Even if Batman v Superman is a dud or a hit, 2016’s real pressure of the DCEU is Suicide Squad, the third film in the Expanded Universe features some of its best villains, and they aren’t even the villains of the film. Confusing, I know, but at this point in the MCU, we were getting Iron Man 2, and we hadn’t even dipped a toe in the pool yet. The real test of the DCEU is Suicide Squad, so baby, dip that toe! An interesting property with Liam Neeson playing a monster. 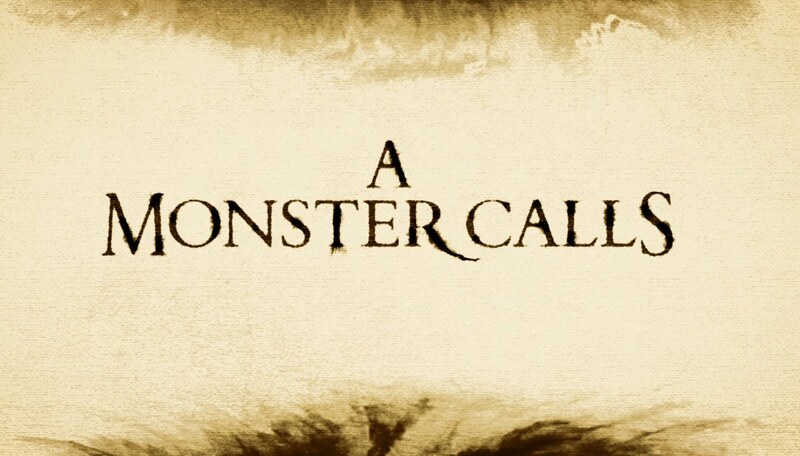 Yeah, a monster, and Juan Antonio Bayona (recently off of World War Z 2, dodged a bullet there) at the helm, A Monster Calls seems on par with a Boy and his Dog vibe and the magic of Maurice Sendak’s Where the Wild Things Are. Check out the teaser if you get the chance; it slipped right in under the radar last year. 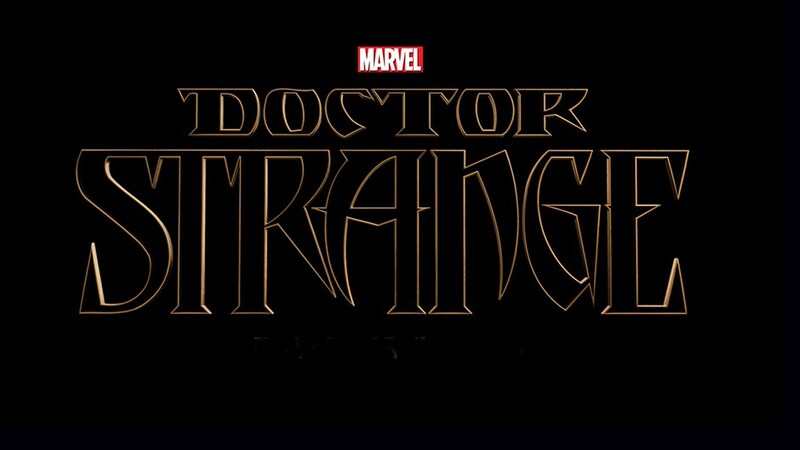 The reason I didn’t include Captain America: Civil War on the list this year was because of Doctor Strange, featuring Benedict Cumberbatch as our new Marvel hero, Mads Mikkelson as the villain, and horror director Scott Derrickson at the helm. This has the potential to be what Fantastic Four, or Fant4stic, or whatever it was last year, tried to be. These last two are no-brainers. Of course I am excited to see where JK Rowling and director David Yates take us in the ninth installment of what is becoming the Harry Potter expanded universe. Everyone’s doing it! I like the idea that you can play with a new tale in a world already established with rules made to be bent. Add in Academy Award Winner Eddie Redmayne, fresh off The Theory of Everything and The Danish Girl (which will likely garner him another nomination tomorrow morning), and you have made a delicious nerd soufflé, and I can’t wait to try it. 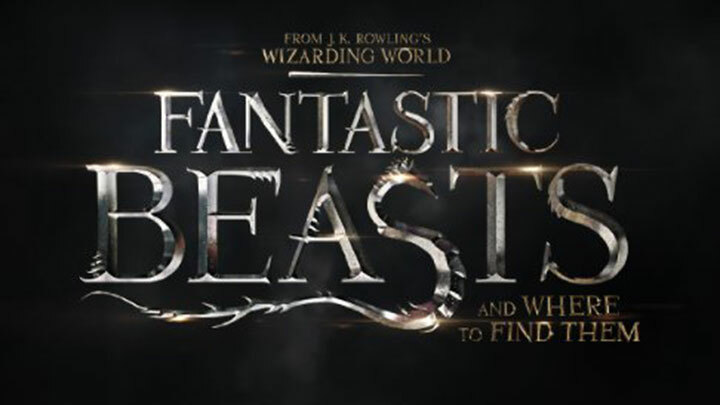 See Fantastic Beasts and Where to Find Them for my reasoning behind this film. Let’s face it, Star Wars: The Force Awakens was great, and this will be the first opportunity for Disney to actually experiment with the formula without killing our hopes and dreams. And what a story to tell, featuring a tale between Revenge of the Sith and A New Hope about the plot to steal the Death Star plans. Expect to see some hints dropped at Star Wars: Rebels and The Force Awakens, perhaps even a cameo or two. Sounds like an exciting December. Hell, sounds like an exciting 2016!